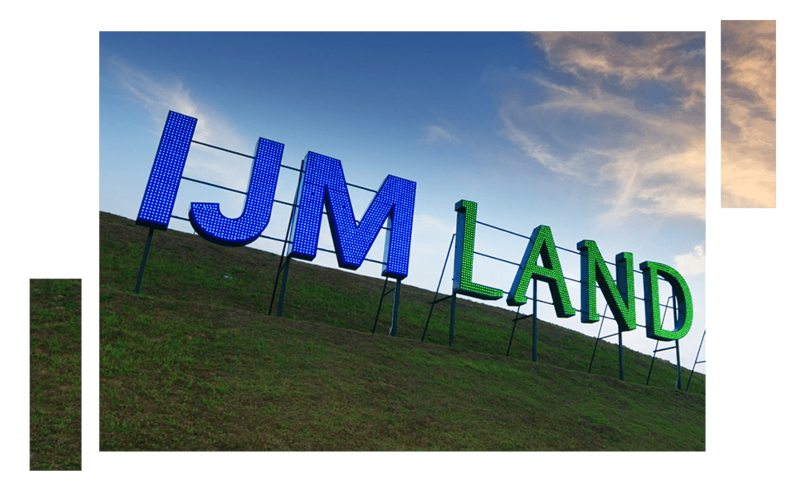 Since 1989, IJM Land Berhad (“IJM Land”) has been redefining the property landscapes in the region. Beyond the world-class integrated waterfront development and townships delivered, IJM Land is committed towards creating a positive legacy for communities to live well and thrive. As part of IJM Corporation Berhad, a strong sense of responsibility drives our business and our 600-strong team. What defines us is our customer passion, innovative spirit, drive for excellence and sustainable practices. With a Gross Development Value (GDV) of RM33bil, we maximise our portfolio of undeveloped landbank of 4,000 acres, which spans across key growth areas in Malaysia (Penang, Pahang, the Greater Kuala Lumpur, Negeri Sembilan, Johor, Sabah and Sarawak), and as far reaching as China and the United Kingdom. Over the years, IJM Land has garnered an accomplished list of accreditations; winning awards and accolades, including the prestigious FIABCI Prix d’Excellence Award. IJM Land is fast becoming a global name known not only for its award-winning sustainable developments, but for the dreams we have made real.